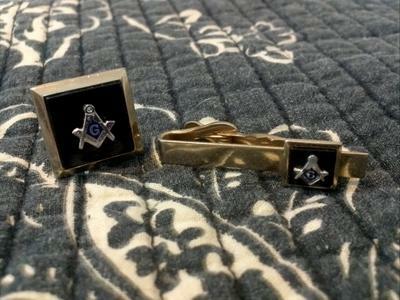 Single Cuff Links Looking for Their Mates! 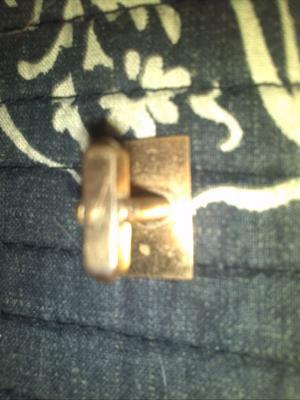 I have 2 different style singular cuff links that I hope someone might need or want. 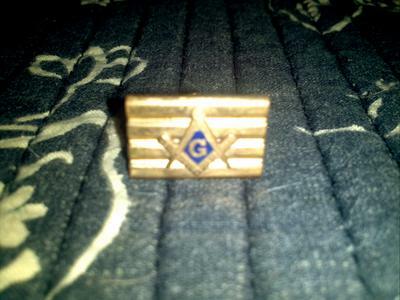 They both have the Masonic symbol on them, both are gold plated. 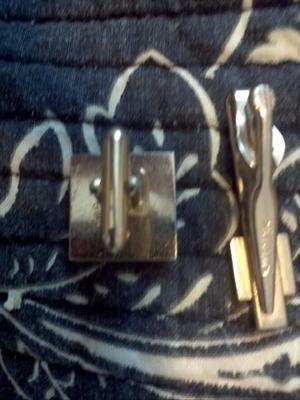 One has a black background (I have the matching tie bar for that one) and the other is a gold background. I would entertain any offers or trades, so please contact me with some! 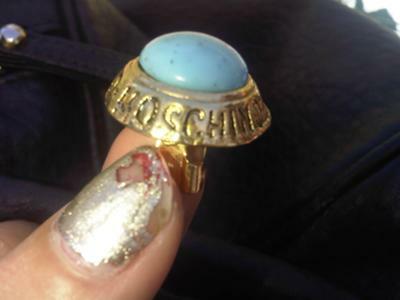 I found an old moschino clip on earring with a turquoise stone set in it, and I've been trying to find similar ones online but haven't yet, just wondering if u knew anything about it? I am looking for Weiss Christmas tree earrings with white candles and the tree is a perfect triangle in shape. Where can I find silver gray blue Furuya pearls? How can I find a neckless of the silver gray blue cultured pearls that were made by Furuya and sold in Japan in the 1960s? Im trying to find a book titled "Pearls" by Elizabeth Strack. I can exchange for jewelry of the same value or pay via paypal. Whichever is more convenient.